Compunetix is now expanding its HD Video capabilities to the quickly growing Teledentistry industry. For the past few years many healthcare organization have began to make remote doctor visits available to their patients. 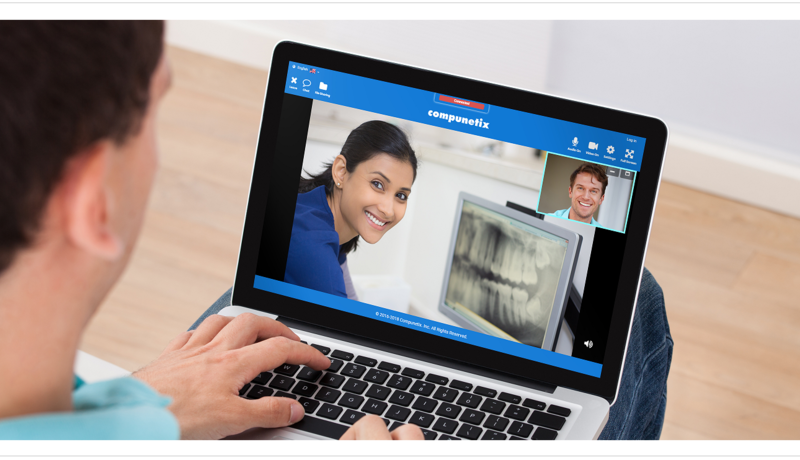 By using Compunetix Hosted Cloud for Teledentistry, dentists can now offer the same service to their patients, offering oral consultation via webcams, mobile devices & room systems. Our Hosted suite will cater to your specific business needs, offering services for one-on-one patient consultations, internal meetings and even large remote events to promote or conduct business. All services can be branded specifically for your business and offer you and your patients unmatched quality and convenience. Using Compunetix Hosted Cloud for Teledentistry allows dentists to conduct video-enabled oral consultations with remote patients. 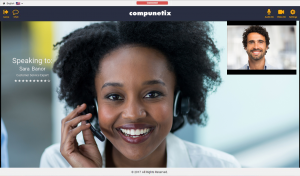 Via Companion Web™, Compuentix's multipoint video communication solution, dentists and patients can conveniently and efficiently communicate. Companion Web allows patients and dentists to quickly and easily connect via whatever video end-points they choose, guaranteeing the easiest multipoint connectivity and the most reliable interoperability. Companion Web is developed to deliver the best video quality and reliability whether you are conduction a one-on-one patient consultation or meeting for a larger group event. 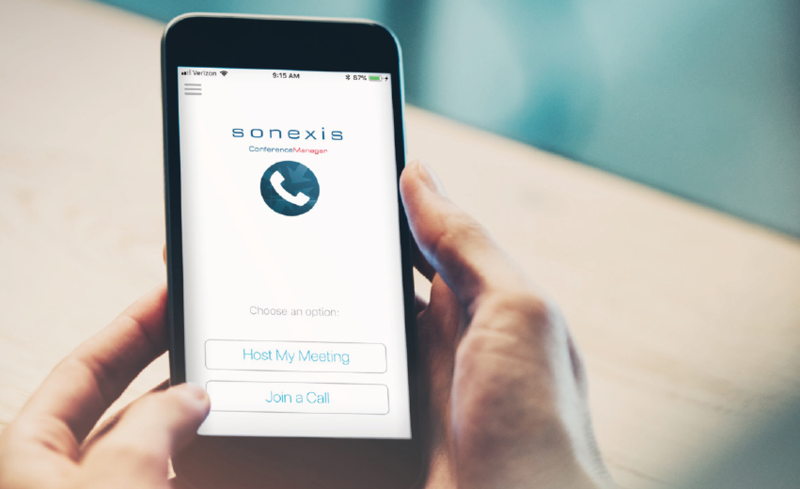 Experience our Audio & Data Sharing service suite for enterprise and event conferencing. 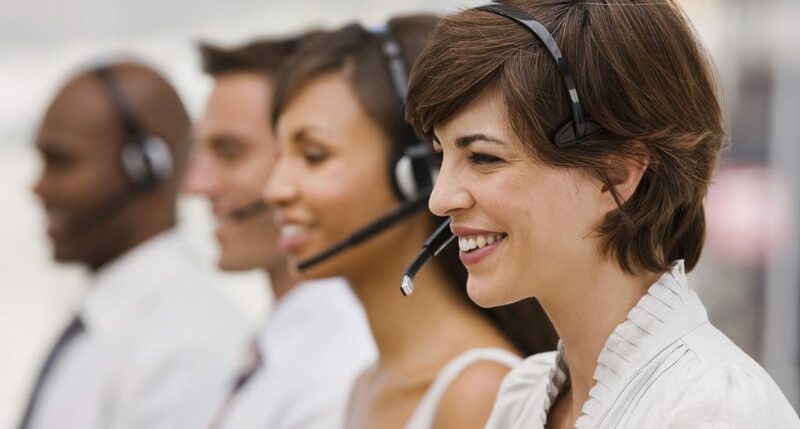 Our experienced, highly trained conferencing specialists will listen to what you want to accomplish, then help you choose the tools that will deliver exactly what you need.